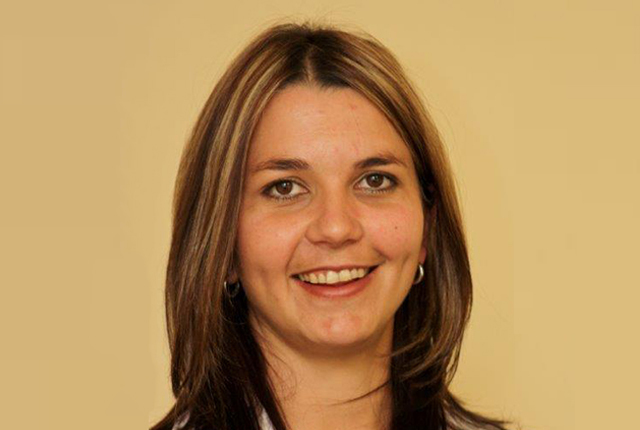 Building operational resilience must be seen as a key driver of organisational resilience, says Karen Humphris, Senior Manager: Advisory Services, at ContinuitySA. Speaking during this year’s Business Continuity Awareness Week, Humphris argued that building operational resilience is central to building a resilient organisation. Operational resilience is defined as the techniques that enable people, processes and IT systems to adapt to changing business conditions. In building resilience, organisations need to anticipate and prevent risks from materialising through risk management, and in the event of a disruption occurring, they need to know how to recover through the business continuity plan. Operational resilience, which confers the ability to adapt to change and withstand disruptions, is what bridges the gap between these two. She argues that it is important to approach operational resilience in a structured way, advocating a fourfold operational resilience framework. This framework aims to provide a bird’s eye view of the organisation’s vulnerabilities and points of failure, as well as to outline the right decision-making capabilities to manage these vulnerabilities, and how these vulnerabilities should be integrated into the existing risk-management principles (depending on risk appetite). Analyse the functions within each structural component. Classify the points of failure. Establish how to manage these points of failure in line with the organisation’s risk appetite and particular circumstances. It’s very important to keep in mind that each organisation is unique, so these steps must be customised appropriately.